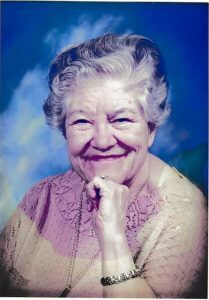 Agnes I. Aanonson (Dalen) was born March 11, 1928, on a farm near Graettinger, Iowa. She went home to her Lord on Sunday, June 10, 2018. Agnes received her education in country schools in Iowa and graduated from Graettinger High School. As a young girl living on a farm she enjoyed playing with her brothers in the creek while her mother fished. 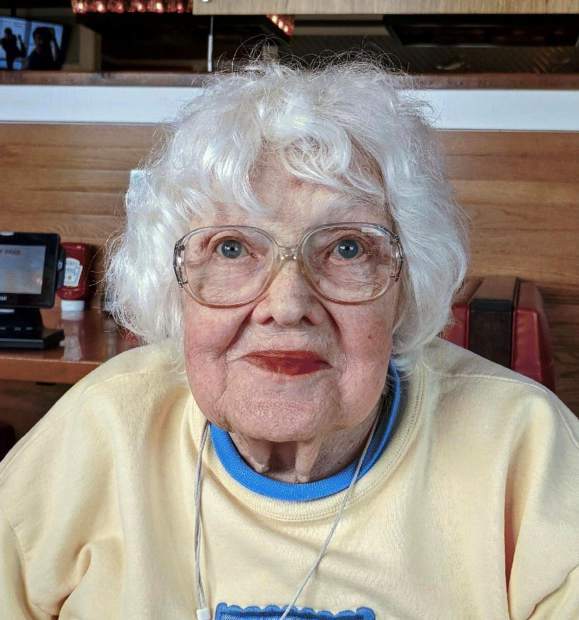 Agnes loved Jesus, hummingbirds, roses and baseball. She enjoyed dance classes with her husband. Agnes met her husband, Glenn Orville Aanonson, at a youth dance. They got engaged when Glenn came home from the military on a short leave and were married in 1948. Agnes worked side by side with Glenn; managing restaurants and campgrounds and serving in their church. They attended Rifle Emmanuel Lutheran church. She was a faithful wife, and an attentive and devoted mother and grandmother. Agnes’ legacy is her faith and knowledge of Jesus Christ, which she shared with all family and friends. She is known for her good counsel, soft spirit and her God given wisdom. 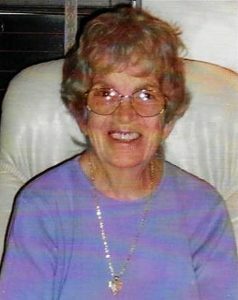 Agnes is survived by her daughters and their husbands Debra and Kent Benham, Diane and Michael Rathje, her grandchildren, Kara and Cory Bindner, Cory and Gloria Cummings, Brian Jensen, Lisa Smith, Julie Blehm, and Rasa and Jason Higens. She also leaves behind 11 precious great-grandchildren whom she nurtured and loved. Also, sisters-in-laws Margaret Dalen and Dorothy Aanonson and many nieces and nephews. Agnes is preceded by her husband Glenn Aanonson, her parents Ingvald and Jeanette Dalen, her six brothers, Leslie, Einer, Irven, Kenney, Arnold and sister Clara, and two infant sisters. We rejoice. For we have been blessed by her life and carry on in that which she has taught us.